David John Davies was born and lived in Ystradgynlais, and enlisted in Brecon. He served with the Royal Welch Fusiliers and was killed in action in France in October 1918. The information on David John Davies has been compiled from a number of sources, including the Commonwealth War Graves Commission, from the Labour Voice newspaper, and the Parish Burial Register (courtesy of the Swansea Archives). Additional Information Born and Lived Ystradgynlais. Enlisted Brecon. Address (3), Oddfellows Street, Ystradgynlais. Born and Lived Ystradgynlais. Enlisted Brecon. 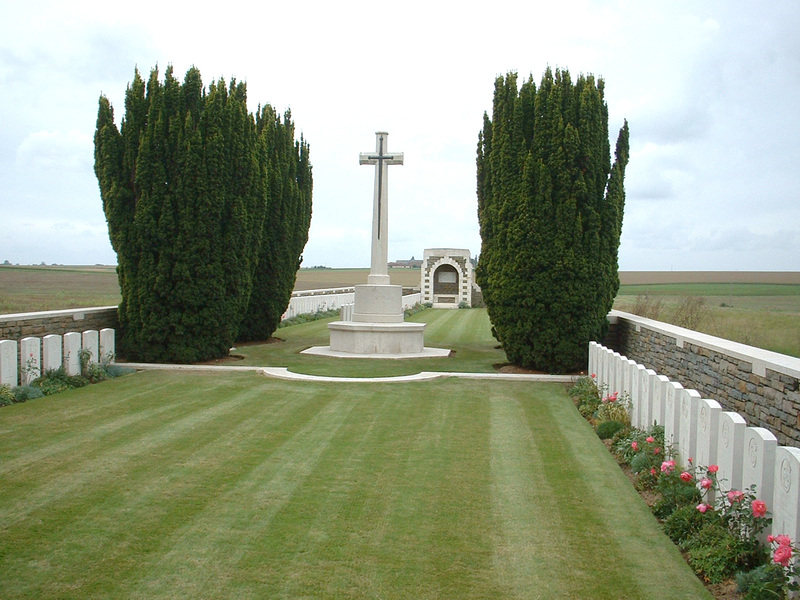 Cemetery BOIS-DES-ANGLES BRITISH CEMETERY - FRANCE; I. B. 8. News has been received this week of the 4th lad from Oddfellows Street, to make the supreme sacrifice in France. Mr. and Mrs. John Davies had the tragic news on Tuesday that their son, Private David John Davies, 16th Battalion R.W.F. had been killed in the recent fighting. The deceased soldier had only been on Foreign Service for about a month, being one of the boys who joined from the local collieries. Much sympathy is felt for the parents, in their bereavement.